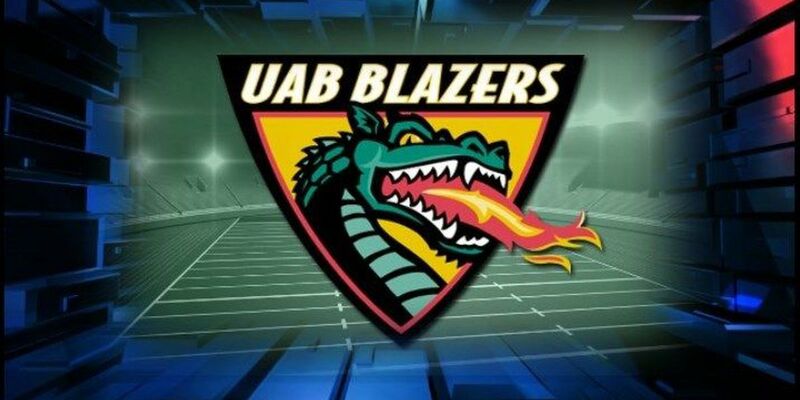 BIRMINGHAM, AL (WBRC) - A Troy versus UAB football game sounds like a no brainer and an instant rivalry. It was before the Blazers' football program shutdown. The problem is before UAB rebooted the football program, Troy has moved into a different direction without that in-state rivalry. "We are scheduled up through the 2021 season, so if we are going to be playing UAB it's going to be awhile. I'm happy UAB has restarted the program and coach Bill Clark is doing some really nice things, but we just have no place right now for that game. 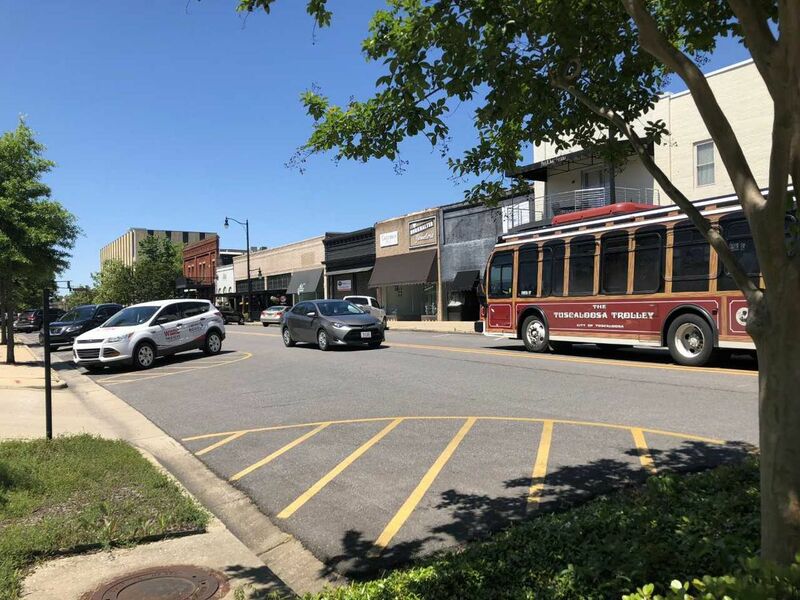 However, I do see us trying to get that rivalry renewed sometime down the road," Troy head coach Neal Brown said Tuesday during the Trojan Tour stop in Birmingham. In 12 games, the Trojans hold a 7-5 lead against the Blazers.